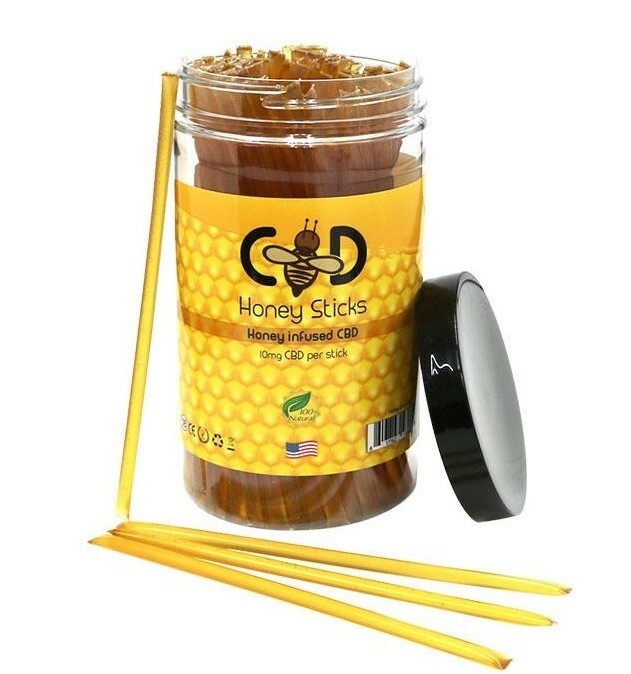 CBD Honey Sticks are a delicious addition to your edibles cabinet and an incredibly easy way for you to get your dose of premium CBD. Each honey stick is infused with 10mg of full spectrum CBD and are US grade. 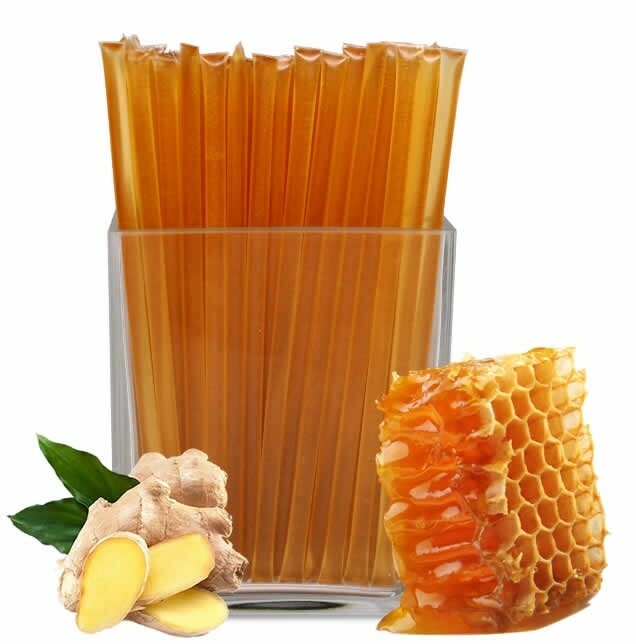 Enjoy the taste of sweet amber nectar and tear off just what you need. 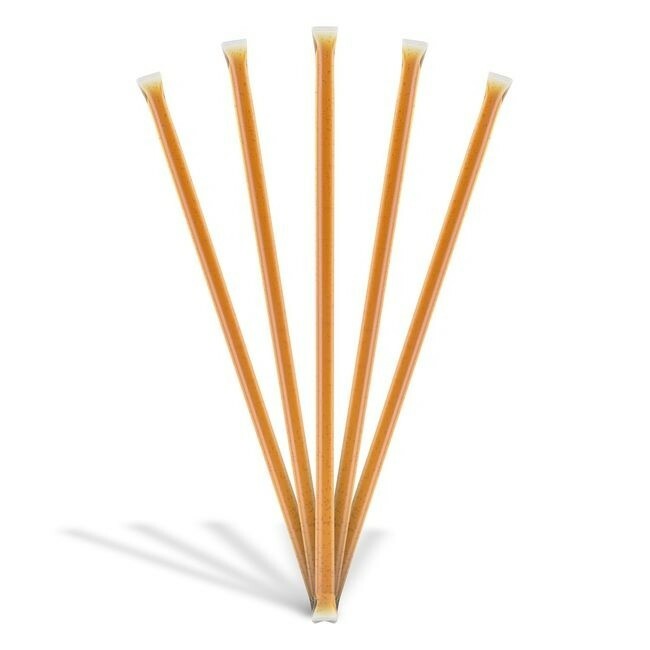 Choose from 1, 5 or 10 sticks and get yours at a fantastic price right here. Any questions? Just get in touch and we'll be happy to help.